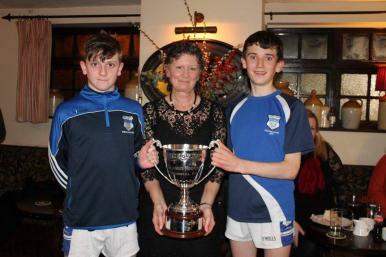 This years Gaeltacht Scholarship scheme for Cork clubs has been very successful and is now fully subscribed for 2017. 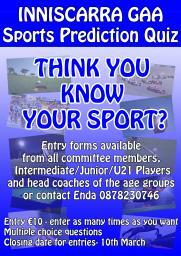 Applications for these scholarships no longer apply and the scheme has concluded for this year. 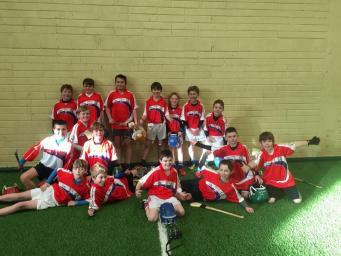 Boys from 4th class (U11) in Cloghroe NS who won their indoor hurling blitz in Blackrock. 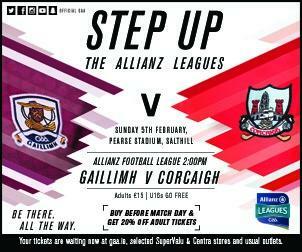 They are now into the county semi-final which will be held in Na Piarsaigh in March. 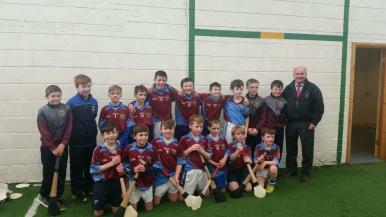 Boys from 3rd and 4th classes in Berrings NS won their indoor hurling blitz in Cloughduv. 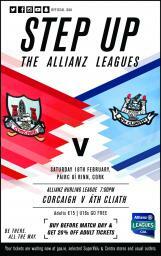 They are now into the county semi-final which will be held in Na Piarsaigh in March. 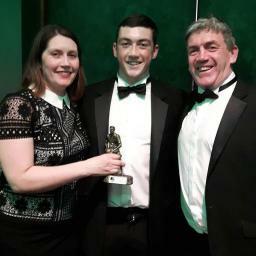 Well done to Sean O'Donoghue who was named corner forward on this year's Muskerry football team of the year.Nominees on the night Tomas, Sean, Stephen and Cathal. 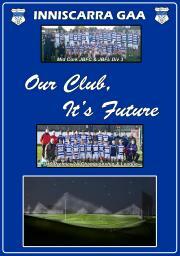 Inniscarra GAA Juvenile AGMWednesday 18th at 8pm in the clubhouseAll are welcome.